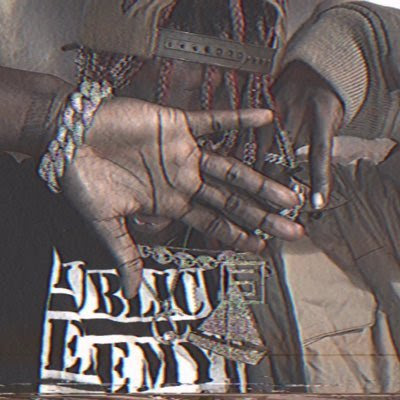 Lil Yachty - "Judgement Free"
Lil Yachty gave Ebro the green light to premiere his new song 'Judgement Free' on Beats 1 Radio. Yachty is very content with who he is and he wants everybody to let him be. No need to judge, just enjoy the music and keep it moving.